While you can certainly juice fruits, if you have diabetes or high cholesterol, have digestive or menstrual disorder, it is best to limit using fruits until you normalized these conditions. But, there are juices good for these illnesses! 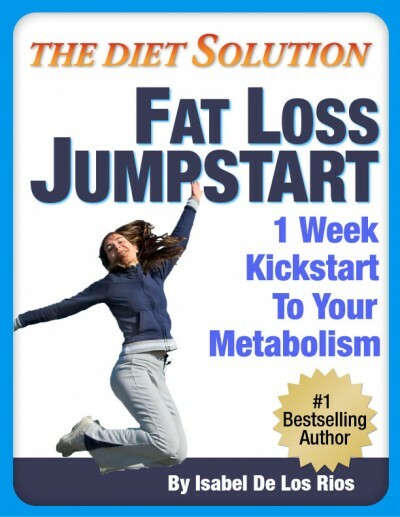 Many people believe that juicing is indeed a chore. But the majority finds it much easier than they thought it would be. Ginger has important healing properties. One of the most effective ways to receive the benefits of ginger is by extracting its juice. The easiest way to make ginger juice is to grate a root, skin, and then squeeze the gratings in cheesecloth which allow the juice to dip through while preventing the chunks of ginger from escaping. Ginger juice is used to treat nausea that is extremely safe and does not cause irritably side effects. Some obstetricians recommend ginger to relieve morning sickness during pregnancy. Recently, there are some evidences posted from the American Pregnancy Association which states that ginger juice is possibly safe, but, pregnant women should consult their doctor prior to use. You may just wonder if Ginger good for your health? It is definitely a Yes! Some said that this plant is directly from the Garden of Eden. It is also recommend to consume before taking a plane flight to prevent any kind of motion sickness. Ginger Juice can reduce Inflammation. A variety of diseases including acne, gout, eczema, osteoarthritis and rheumatoid can be relieve by using this ginger juice. It Contains Antioxidants. It attacks free radicals in the body that can damage healthy cells. It also provides the body with magnesium, potassium, manganese and vitamin B6 that the body needs to function properly. Can treat Ovarian Cancer. Ginger juice induces cell death in all ovarian cancer cells to which it was applied. Prevention to Colon Cancer. Ginger Juice may slow the growth of colorectal cancer cells. It Controls Blood Pressure. Ginger Juice can lower blood pressure, but it is not advised to use as sole treatment for high blood pressure. It is still best when combined with a blood pressure medication. A great prevention against Impotency. Mix a teaspoonful of fresh ginger juice to a half boiled egg and teaspoonful of honey. Take this when stomach is empty every night for a month. It will help to counter impotency and increase sperm count. Relieves Menstrual Disorder. Ginger juice could effectively help to relieve menstrual cramps or what we called dysmenorrhea. Simply consume the juice, two or three times a day for a month. Also, during the reproductive stage in women’s life, this concoction can also help induce menstruation. Alleviate Morning Sickness. Ginger juice can help diminish morning or motion sickness, and even nausea by drinking a teaspoonful of fresh Ginger Juice. Kills Pain. Headache can be relieve by applying ginger juice to the forehead. While with toothache, applying it to the external area either on the cheek or jaw area will as well be effective. A Cough Reliever. Ginger Juice likewise helps clear up phlegm. Digestive Disorder. 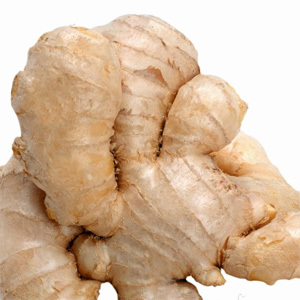 Heartburn, nausea, vomiting and indigestion can be releive by consuming Ginger Juice. Ginger Juice can be mixed with a teaspoonful of lime or fresh mint juice and some honey to taste for a better taste. Relieves Fatigue. Can be relieve for people whose into recovering from fever, suffering from muscle pain and soreness. Ginger Juice is now already out in the market but you can make it at home as well. In addition, although Ginger Juice has so many health benefits, you should limit the intake of not more than two teaspoonful consumed in a single day. Now that you’ve learned more some of the health benefits of Ginger Juice, we hope that you will now consider Ginger as part of your healthy life. This entry was posted in Natural Remedies and tagged Antioxidants, Blood Pressure, Colon Cancer, Impotency, Menstrual Disorder, treat Ovarian Cancer. Bookmark the permalink.